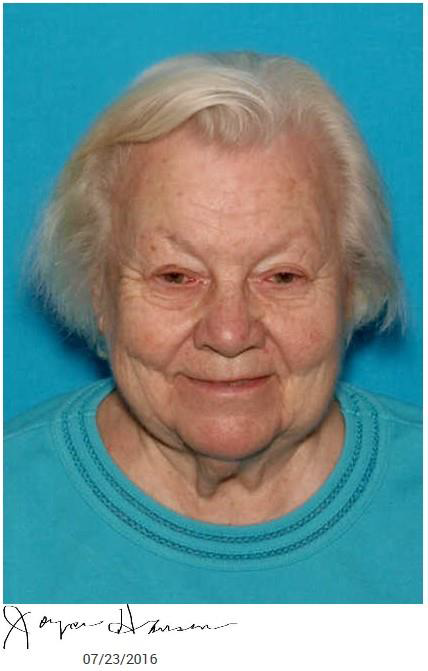 Endangered adult Joyce Hansen was last seen in the parking lot of the Banner Baywood Hospital at around 1520hrs today. She has not been seen or heard from since. Joyce has been diagnosed with Alzheimer's disease and has a severe diminshed mental capacity. 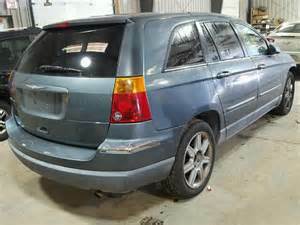 She left the area driving a teal 2005 Chrysler Pacifica with Minnesota license plate #484GNK. There is a choclate lab in the vehicle with Joyce. It is unknown where she might be headed and her family is concerned for her welfare. Please contact Mesa PD if you have any information regarding this case. No P.C. for arrest at this time. Joyce is a missing adult only at this time. Pease check welfare and inform Mesa PD of any contact her.